I know very little about North Korea. Most what I do know came from a BBC documentary about some children who’s lives revolved around their training for the mass games. It was a great film, but it didn’t really have much humor in it (not that it should have.) 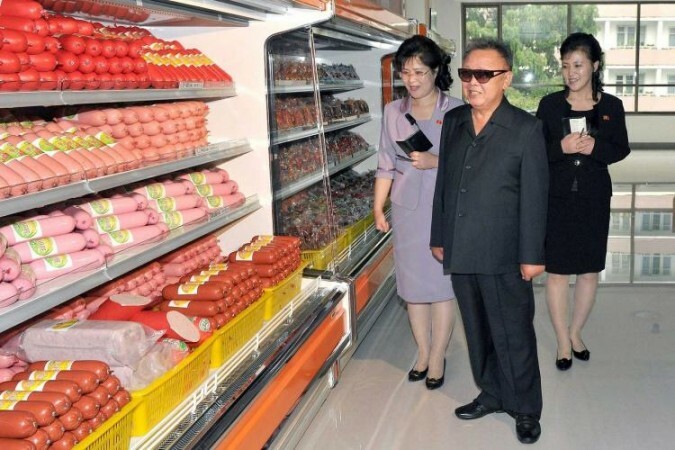 This blog should fill the void of North Korean humor.